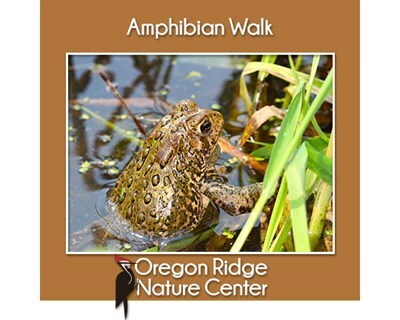 Join a Naturalist to visit wetlands and listen for calling frogs and toads. Learn who’s calling, why and where, and about the FrogWatchUSA monitoring effort. Adults and children 10+ free. Pre-registration required: 410-887-1815 or on-line.